Very nice thought triggering presentations about #IoT and #iotsecurity An exciting new era is coming up! We had a nice opening party with #wso2 at the #WSO2ConEU event last night, now preparing for day 3! A very inspiring and creative presentation by @pzfreo about "how to eat the world"
Taking this one home. 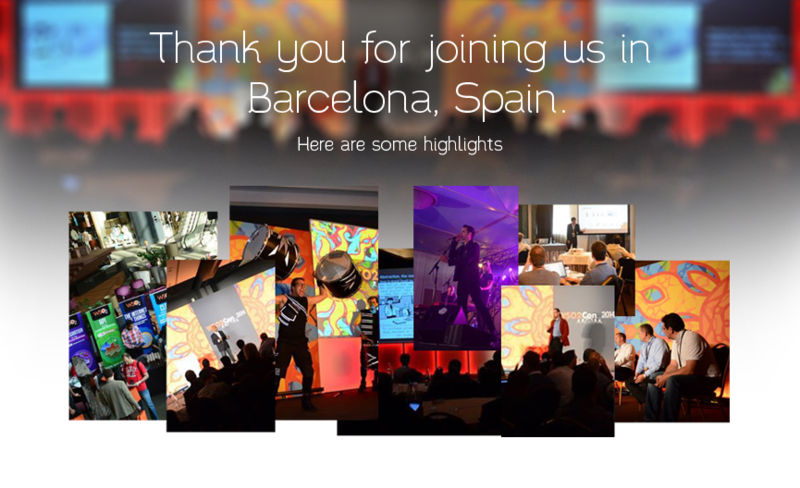 #WSO2ConEU it's been great, see you all in San Francisco!